Hello, I’m Twinkle and I live in the Castle in the Sky with my best friend and cousin, Teddy. We love to visit the children at babyballet. 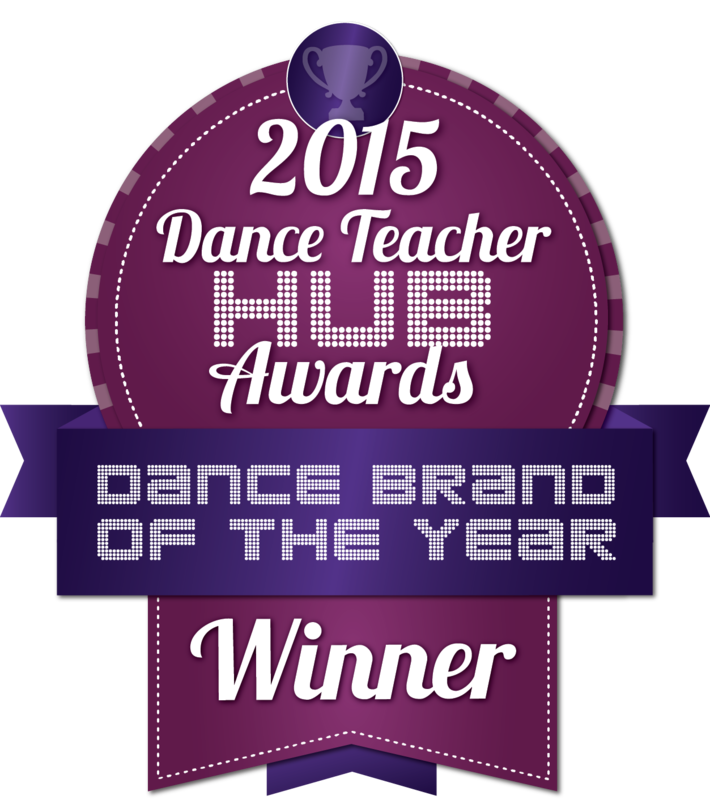 My favourite part of the class is when I get to dance with all the babyballet stars! 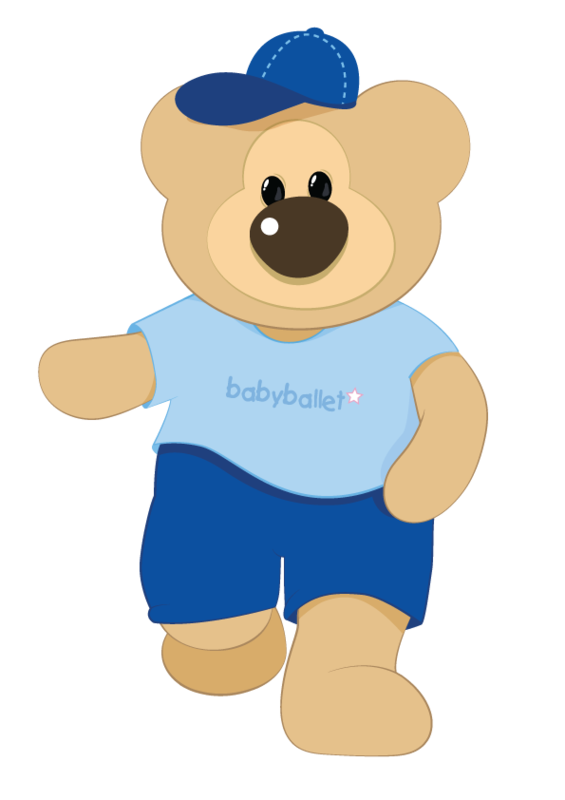 My name is Teddy and I love to sing and dance with Twinkle and all the girls and boys at babyballet. I’m a little bit cheeky but I’m also very cute. 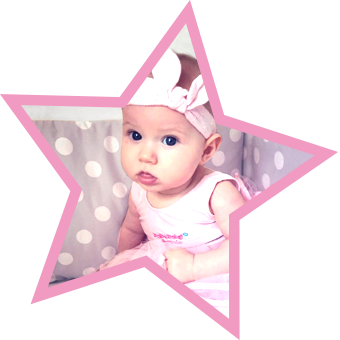 I’ve got some awesome moves to show you at the babyballet classes, parties and shows. Boy, can I dance! 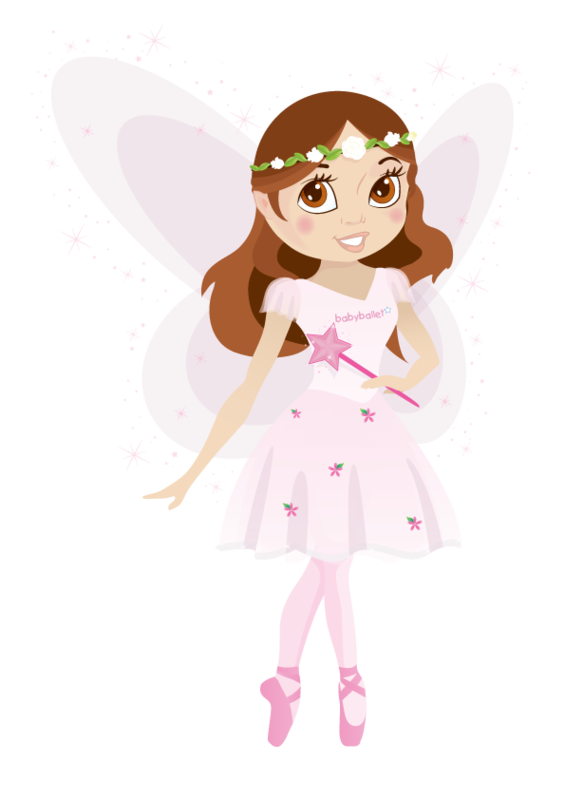 I’m Flutterstar the Fairy and I’m a magical ballet dancer. 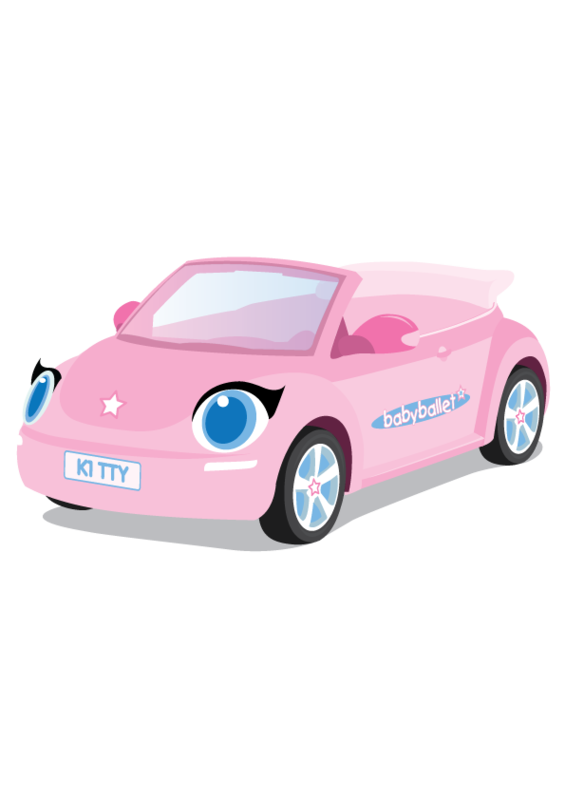 I sprinkle my special fairy dust on Kitty the Car so that Twinkle and Teddy can fly – all the way from the Castle in the Sky to see you all at babyballet. My name is Grandad Jack and I live in the Castle in the Sky. I like to cook in the Castle Kitchen. Twinkle and Teddy love to eat my special pink porridge in the morning. And my fairy cakes are Flutterstar the Fairy’s favourite yummy treat! Yee-ha! 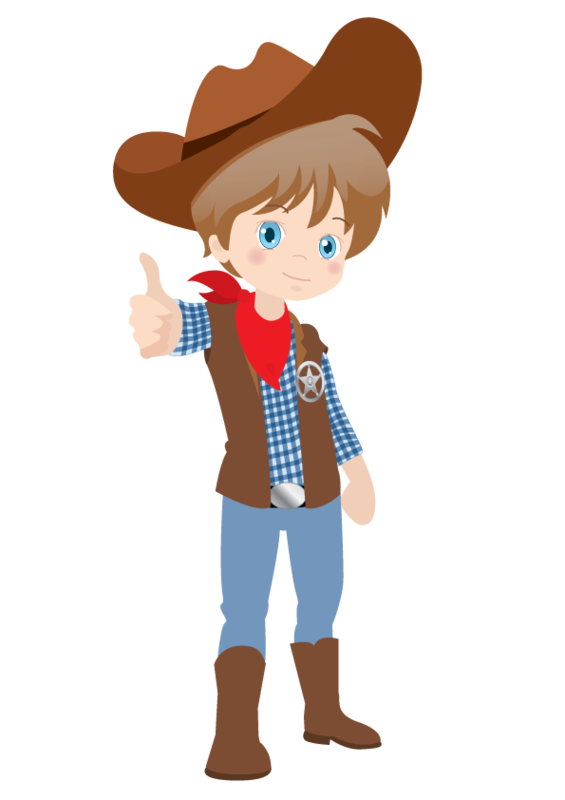 It’s Chuck The Cowboy here. 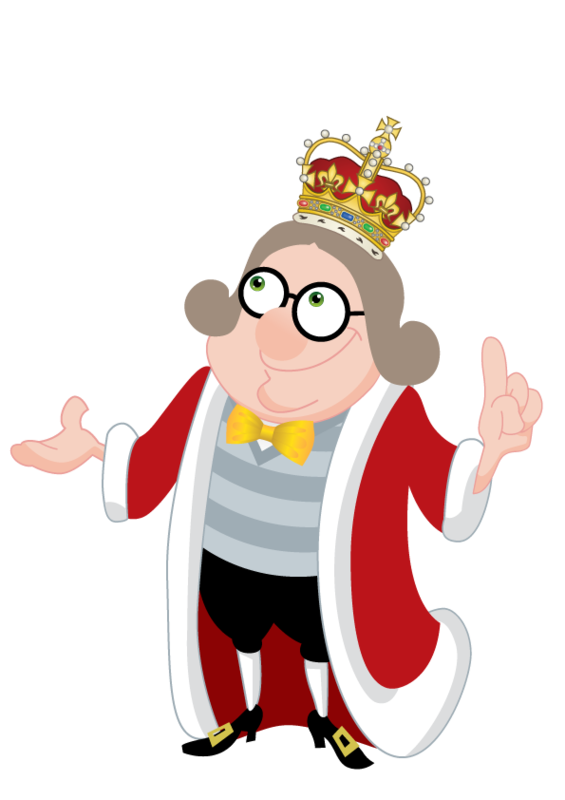 I’m a real good friend of Flutterstar the Fairy, Twinkle, Teddy and of course, good old Grandad Jack. I’m always real pleased to see my friends at babyballet. I’m a super cool dancer too! I’m the cutest, pinkest car in the world AND I can fly – if Flutterstar the Fairy sprinkles her fairy dust on me. 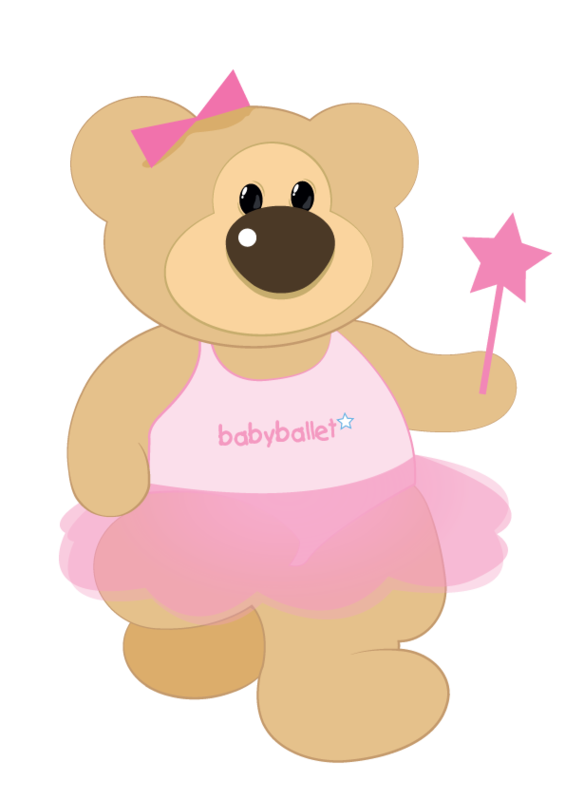 I love to take Twinkle and Teddy to babyballet to sing and dance with all the little ones – like you!